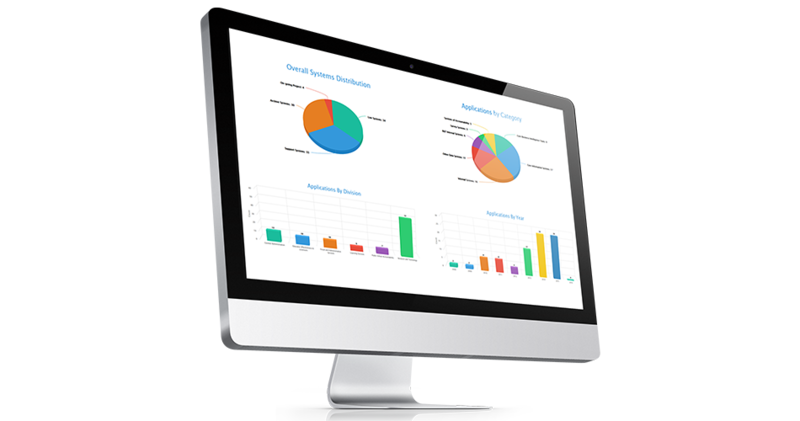 The ADE Data Center is a collection of data systems, data tools and informational reports for educators, policy makers, teachers, parents, school districts, and anyone interested in official data from the Arkansas Department of Education (ADE). This site is maintained by the ADE Office of Information Technology and most data is provided by Arkansas public school districts. Please press F5 (or Refresh on the web browser) to refresh the updated website. The Arkansas Department of Education (ADE) is pleased to announce that starting for 2017-18 school year, the department / SEA (State Educational Agency) has actively engaged with the Office of Civil Rights (OCR) to pre-populate most data for Arkansas Local Educational Agency (LEA’s: District and, School-level) in the Civil Rights Data Collection (CRDC) submission system. 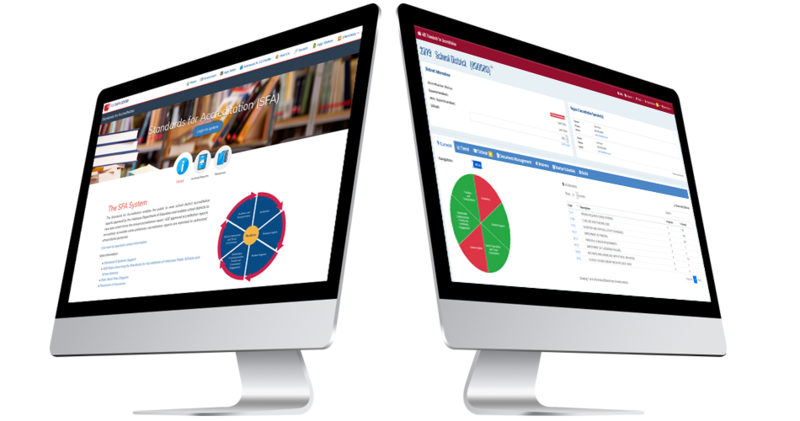 The Arkansas Department of Education (ADE) is pleased to announce the revamp and re-launch for ADE Data Center portal with improved content. The upgraded Duplicate Enrollment Audit Portal (DEAP) was released on December 5, 2018. DEAP is used a tool for ADM audit based off SIS Cycle 3, 5 and 6 data submissions by school districts. Live on October 22, 2018! The Arkansas Department of Education (ADE) Standards and Systems Support Unit in collaboration with the Office of Information Technology is pleased to announce the release of the new Standards for Accreditation (SFA) website. The following websites has been redesign and now compatible with mobile, tablet, and desktop device. The licensure websites has been updated. It can now be viewed on mobile, tablet, and desktop. 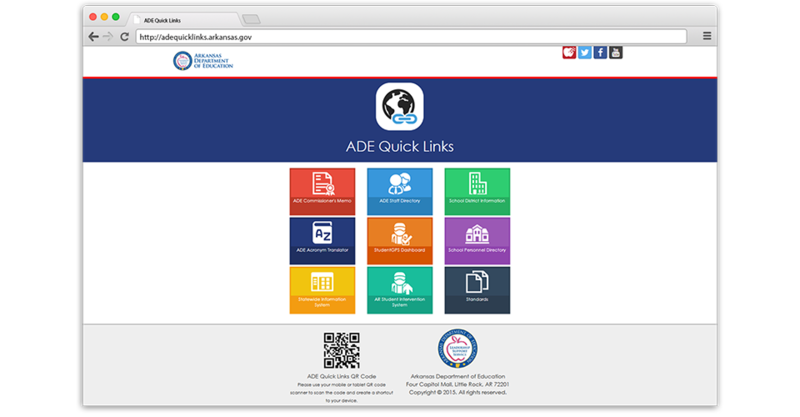 ADE Employees, School Locator, School Personnel and NCES ID Directories at your fingertips. The educator preparation provider report website has been updated. It can now be viewed on mobile, tablet, and desktop. The district security resources websites has been updated. Please check out ANMS, DAI, and Security pages. Applications compatible for all devices. Acronym Translator, Course Codes and Job Codes applications updated on ADE Data Center. Application Distribution and Statistics by Category, Division, and Year. Arkansas K-12 Profile for LEA, Teachers, Staffs and Students at a glance. 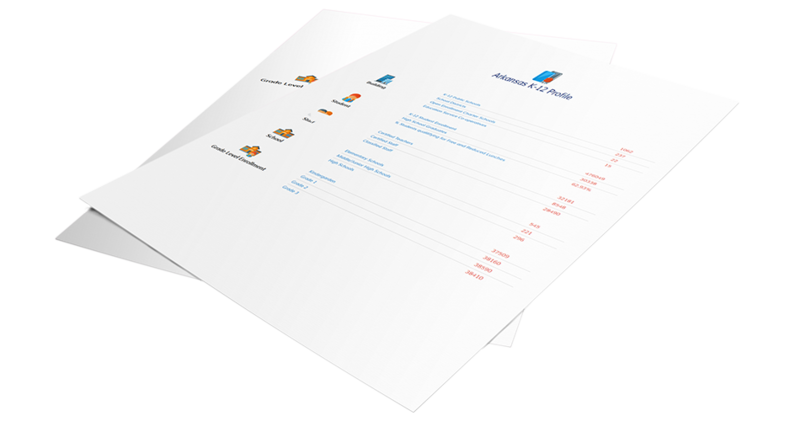 One-stop access for frequently used data portals and information systems. 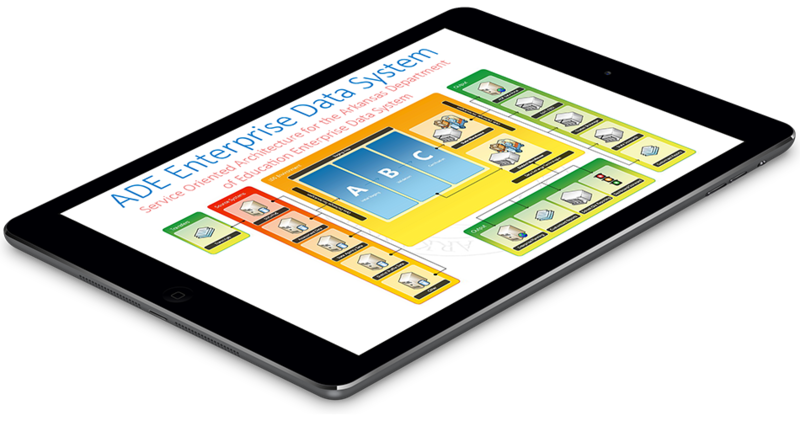 Service Oriented Architecture for the Arkansas Department of Education Enterprise Data System.